From the end of 2017, the translation machine has become a popular category of artificial intelligence hardware. Sogou is one of the earliest companies to release AI translators, and the AI hardware, with voice and translation as its core technology, has become a key input area for Sogou. Sogou translation treasure Pro has a variety of colors, the aluminum alloy fuselage, the handle is good. The main page of Sogou Translator Pro is very simple. There are three main functional modules: voice translation, photo translation, recording memo. After clicking on the speech translation, you can choose the language that needs to be translated, and the editor chooses the Chinese to translate into English. There are two buttons on the side of the fuselage, one red and one blue. Hold the blue button to start recording. The red button can play the translation results. Sogou Translator Pro supports real-time translation of 42 languages, not only Chinese and other 41 languages, but also two-way translation of 42 languages. Off-line translation supports the translation of four languages. Many people have just come into contact with Sogou Translator Pro this product, there will be amazing feeling, mainly from the combination of voice technology and translation technology sparks. If you want to translate your Chinese into English, you just need to set the Chinese to English on Sogou Translator Bao Pro and record your Chinese. Sogou Translator Bao Pro will automatically translate into English and read it out. Previously, the use of translation software requires manual input of text, and users will face the problem of not being able to read the translation results. Speech recognition and voice synthesis make Translator look like a personal translator. You just have to speak naturally to communicate across languages. At present, online translation software on mobile phones has also achieved a natural dialogue translation. But Sogou translation treasure Pro has its unique value: offline translation. Offline AI translation and off line voice technology are the two bastions of mobile phone hardware. The popularity of translation machines stems from the progress of AI translation technology. In September 2016, Google launched Neural Network Translation, overturning the original statistical translation methods and greatly improving the quality of machine translation. In November 2016, Sogou launched the neural network translation technology, and continued technical iteration, July 2017 upgraded to Transformer-NMT machine translation. In May 2017, Sogou participated in the world's top machine translation evaluation WMT, won the first Chinese-English machine translation in the world. Neural network translation requires very high computational power, because the hardware of the mobile phone can not meet the requirements, currently mainly rely on the ability of the cloud, and once the mobile phone does not have a network, AI translation can not be used. Sogou Translator Pro is a custom-built hardware for AI translation, and all of its hardware capabilities are used to support off-line AI translation. Sogou's first generation of travel translation treasure has been used offline Transformer-NMT Machine Translation. It is understood that Microsoft, Google and other companies are also trying to offline neural machine translation technology, the depth of learning model compression to the size of mobile phones can be managed. But according to Wang Xiaochuan, there is still a big gap between the off-line neuro-machine translation technology that mobile phones can support and the translator, and the mobile phone has not been able to do off-line speech recognition and speech synthesis. In addition to off-line AI translation, off-line speech recognition and speech synthesis are another hurdle that mobile hardware has not yet crossed.Sogou's speech recognition accuracy has reached 97%.The online and offline speech recognition models are almost the same. Speech recognition is the first step in speech translation. Its importance can be imagined. Speech recognition accuracy can ensure the correct translation. If a word is recognized incorrectly, it may lead to the whole sentence translation error. 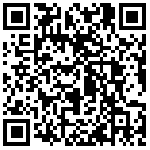 At present, the speech recognition module with such high accuracy can not be realized on the phone. Editors have experienced both online and offline Chinese-English translation of Sogou Translator Pro. It is difficult to perceive the difference between them in terms of speech recognition, translation speed and accuracy. The screen is very important. Sogou translation treasure Pro uses a 3.1 inch high-definition touch screen. In some people's opinion, the translation machine is not necessary to do the screen, what is the difference between the design of touch screen and mobile phone? However, from experience, the large screen is really necessary. It is explained that speech recognition plays a decisive role in the whole speech translation. An important step for users to ensure the accuracy of the translation is to confirm the accuracy of the speech recognition results from the screen. If the speech recognition results are accurate, then the translation will not be too wrong. Besides, screen is very important for photo translation. At present only a few translation machines have the function of photographing and translating. In daily language translation needs, in addition to dialogue, the content of the image also occupies a large proportion, such as: road signs, menus, printed matter, network content. The OCR image recognition technology developed by Sogou is adopted in the photo translation of Bao Pro, which can identify the text content contained in the image and then translate it after word segmentation and sentence breaking. OCR technology can deal with light, curved surface, angle, perspective, distortion and other photographic state, can cover a variety of scenes. You can also understand the layout of the image, the translation of the content to the original layout and format rendering, easy to view. The main functions of Sogou Translator Pro include phonetic translation, photo translation, off-line translation, oral practice, recording memo, etc. Oral practice is another vertical field for Pro. Sogou found that the translation machine is facing the needs of people who need language translation, this group of people will also have language learning needs. Oral practice can record the user's pronunciation clearly by speech recognition, and then compare the correct pronunciation to point out the user's pronunciation problems. On September 17, Sogou and China Open held a joint press conference, announcing that Sogou Translator Bao Pro is the only official designated translator for the China Open. Tennis tournament has become a new field of Pro. As you can see, the functions and scenes of Sogou translation treasure Pro are increasing. This also raises the question of whether Sogou translation treasure Pro will become more and more like mobile phones. What is it that Sogou translation treasure will not do? 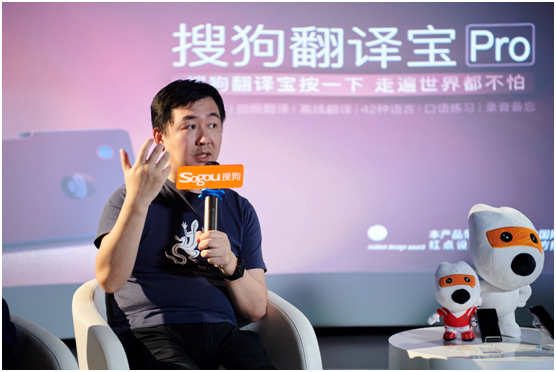 Wang Xiaochuan said that Sogou Translator Bao will always focus on voice and translation, will not do anything other than voice and translation, but will choose the functions that can not be achieved on the mobile phone to do. In the past two years, Sogou has taken AI as its long-term strategic direction. 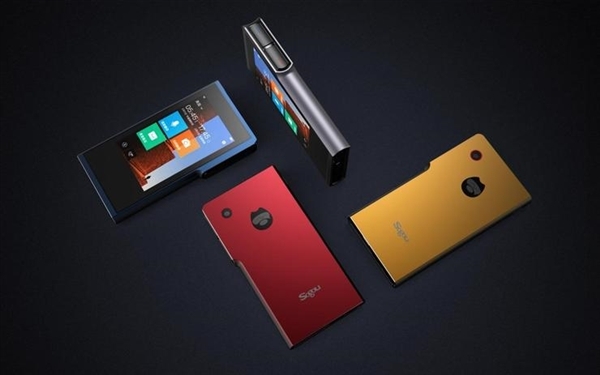 Wang Xiaochuan said that these three AI hardware will give people a refreshing feel. Sogou's AI story, another change of the way?